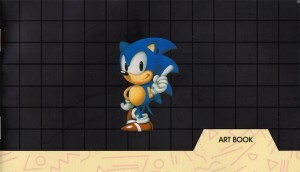 A free art book given away at Summer of Sonic 2009. 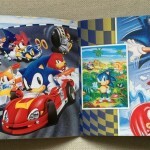 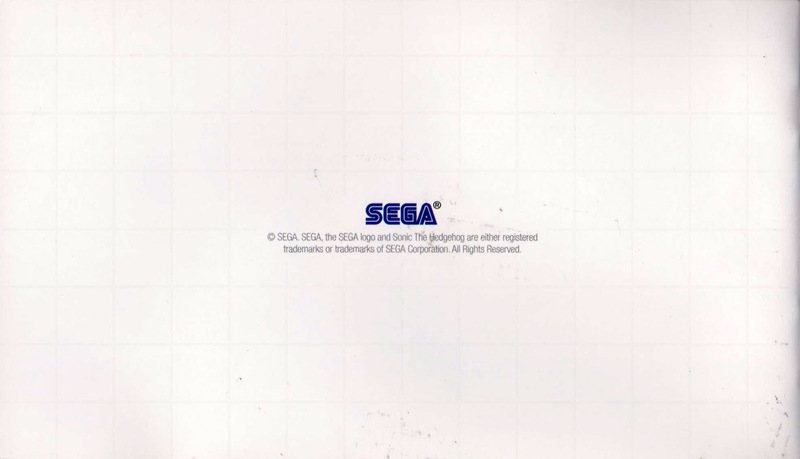 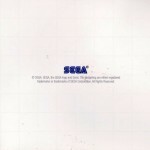 Contains some high resolution images from Sonic the Hedgehog history as well as comments from the convention’s hosts; Svend Joscelyne and Kevin Eva. 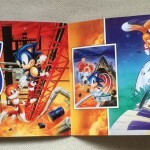 Made in the same dimensions as PAL region SEGA Mega Drive instruction manuals.